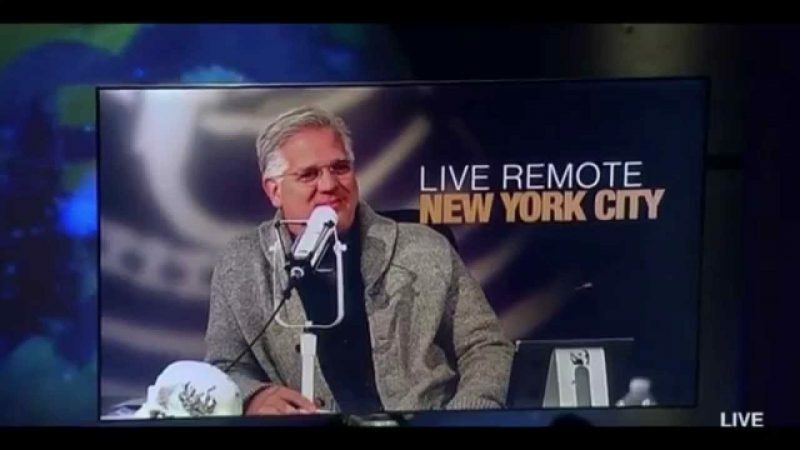 On his radio broadcast today, Glenn Beck delivered a passionate monologue over the plight of Meriam Yehya Ibrahim, the Sudanese woman who is facing execution for refusing to renounce her Christian faith and convert to Islam. 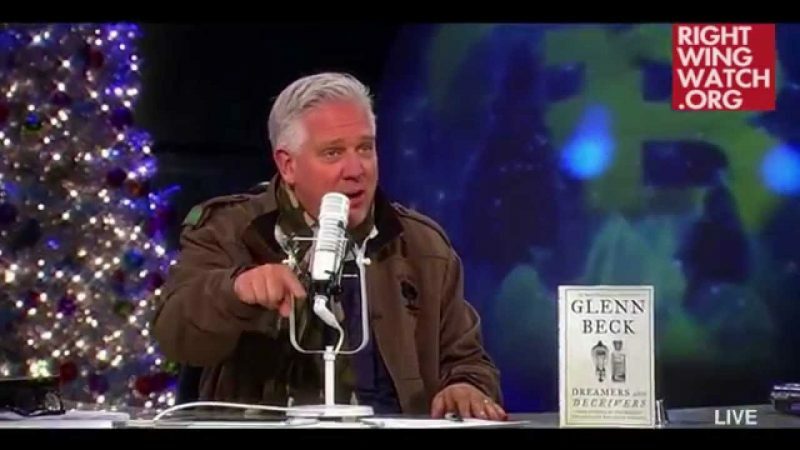 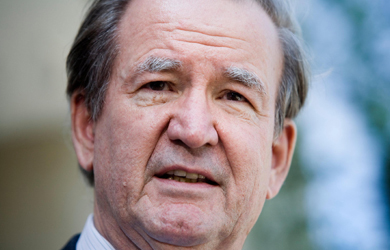 Beck is furious that the United States government is not doing enough to rescue Ibrahim, who is the wife of an American citizen as well as a new mother, declaring that this nation has gone “so dead inside” that it is now becoming “a badge of global and possibly eternal dishonor” to be an American citizen. 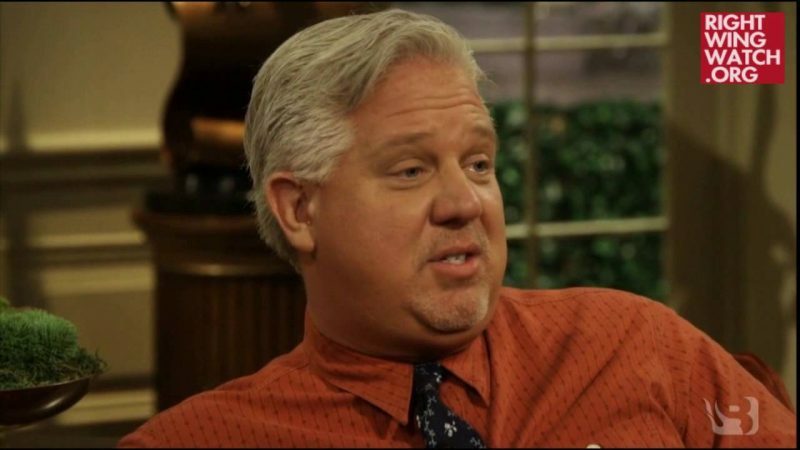 “What is it that you believe in?” Beck challenged his audience, telling them that they had better figure it out because the days of being beaten and locked in prison are already upon them.